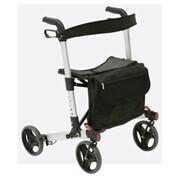 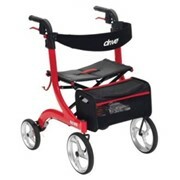 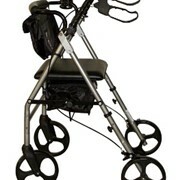 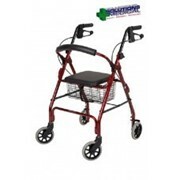 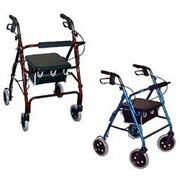 A strong rollator made for maximum control while walking and very durable to withstand greater weight to height ratios. 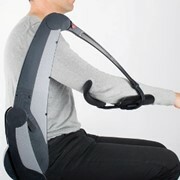 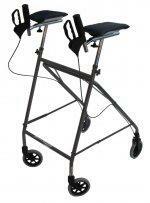 This rollator supports the patient by transferring some of the body weight from the legs to the forearms. 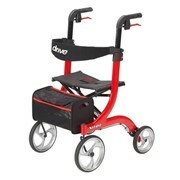 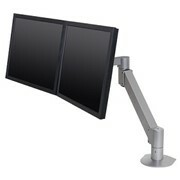 Maneuverable and easy to fold. 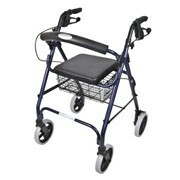 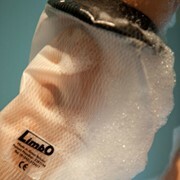 Mention MedicalSearch so Independent Living & Mobility can best assist you! 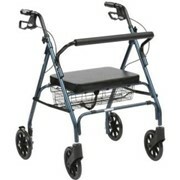 Get a callback from an expert at Independent Living & Mobility to help answer your questions.